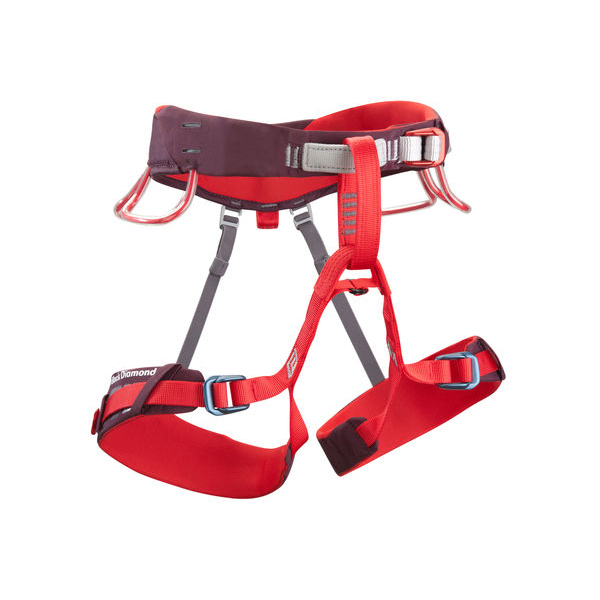 The Black Diamond Lotus Harness Womens is the do-it-all harness with four-season performance, durability, and comfort for women who climb it all, all year round. 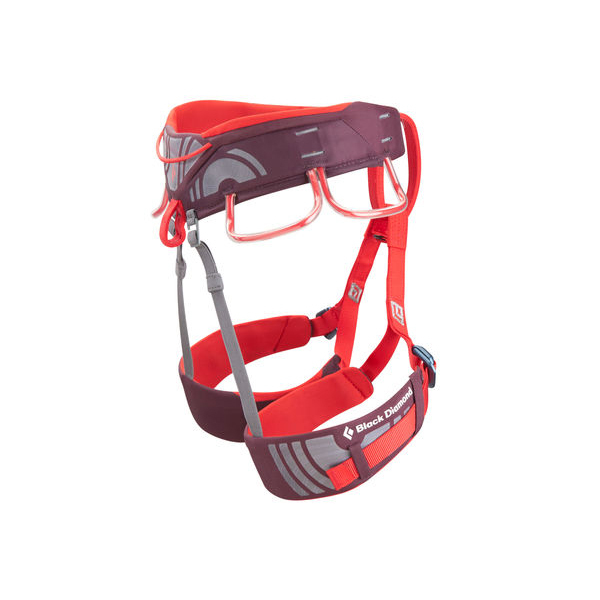 The Black Diamond Lotus Harness Womens' Dual Core XP features a women's-specific waistbelt with two thin bands of webbing around the outside of the frame and an EVA foam insert to evenly distribute load without pressure points. The Lotus is designed with four Ice Clipper slots to accommodate your tools and screws, plus four pressure-molded gear loops and a 12 kN-rated haul loop. We also added pre-threaded Forged Speed Adjust buckles on the waistbelt and leg loops (to accommodate varying layers through the seasons) and Bombshell abrasion patches (which are 20 times more durable than standard nylon). Very light and cormfortable harness. Love the combination of colours and the quality is brilliant!